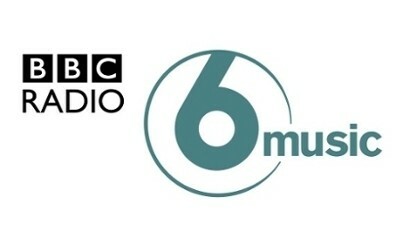 Erol Alkan uploads BBC 6 shows to Mixcloud – The global community for audio culture. Update: Due to circumstances beyond our control, Erol’s BBC 6 Music Cloudcasts have been deleted. It was good while it lasted! Any bloggers or site owners please feel free to show our support and re-blog this too!